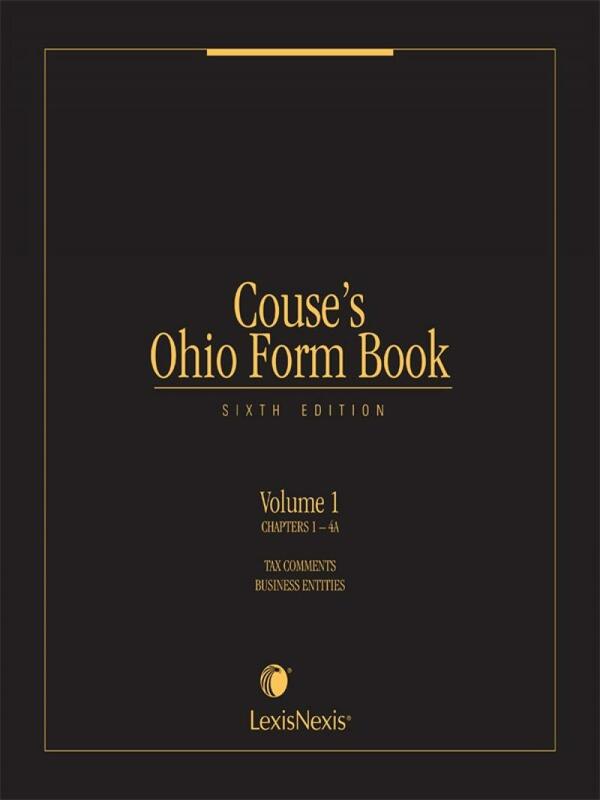 Featuring more than 1,000 official forms in a convenient topical format, the set also includes general commentary explaining the law governing the forms followed by tax commentary explaining state and federal tax laws.  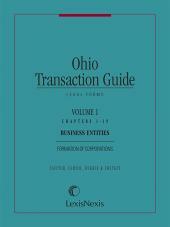 This set covers and is organized in accordance with the following general areas of practice: business law, commercial transactions, domestic relations, estate planning and probate, legal practice, professional relationships, and real property. 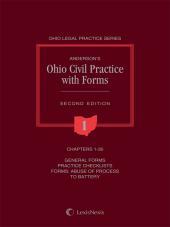 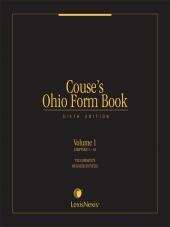 Forms are thoroughly cross-referenced to related forms, with references to Page's Ohio Revised Code Annotated and Ohio cases, applicable federal statutes and cases, and relevant secondary materials.